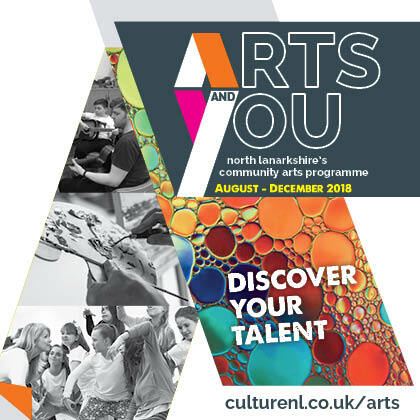 Welcome to our second new look community arts programme, Arts and You, click here to download the full brochure. Whether you’re a first time participant or a return visitor we look forward to welcoming you and like-minded individuals. Come and join us!